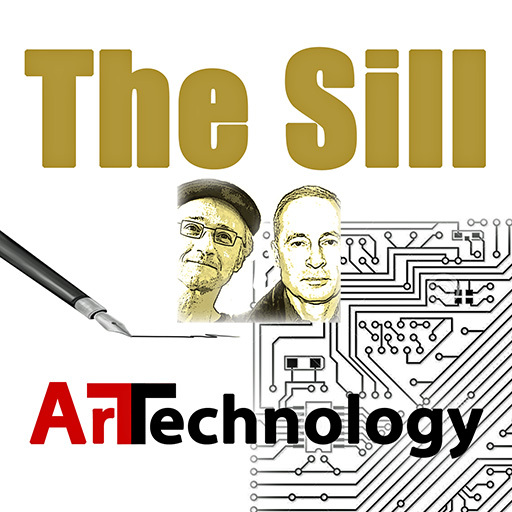 TSP029 – Relevance & Reliance: Reclaiming the invisible everyman. Relevance in the age of reliance and what it means to unshackling the self. ← TSP030 – Who’s That Knocking At The Door: Do you let’em in?